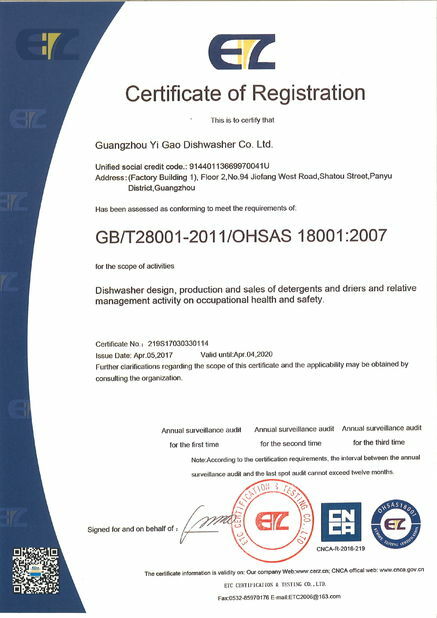 Dedicated Rinse aid is used as additive for washing with liquid of automatic dishwashers.It may reduce surface tension on the surface of washed dishes and reduce the possibillity that the washed dirt attaches to wares again and residual of any detergent and quicken dryness of wares and does not leave spot. Avoid contact with eyes and skin Keep container tightly closed In case of contact with skin of eyes, flush with plenty of water for 15minutes For eyes get medical attention It swallowed, give large quantities of water Do not induce vomiting. Call a physician. 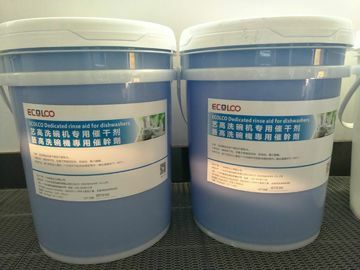 Easy-dry contains wetting agents to greatly reducethe surface tension of rinse water. This allows the waterto sheet completely and quickly, producing spot-freedishes and cutlery Usage.